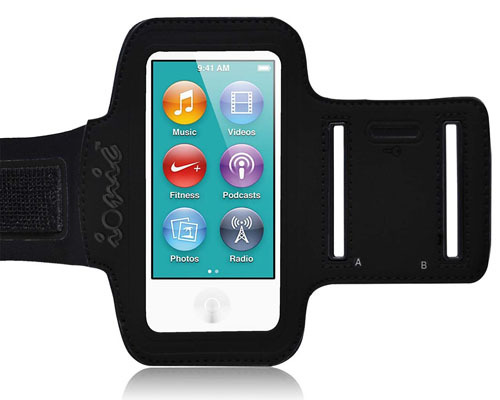 This ultra portable case for iPod Nano 6G and iPod Shuffle 4G also serves as a key chain. 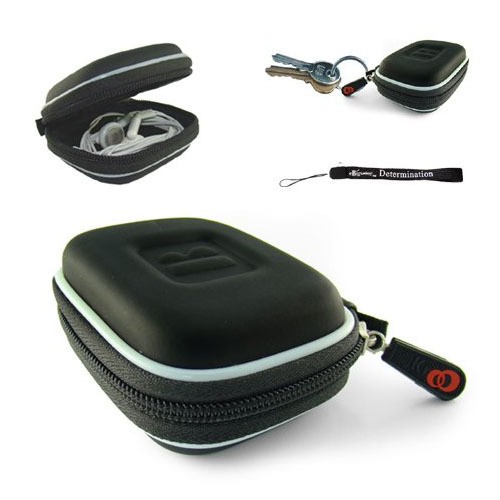 The Eva case is travel-friendly with soft inner lining and interior mesh pocket to hold earbuds and other small items. A 4-inch hand strap is also included. It’s another great Christmas stocking stuffer available for only $7.99 (original price $25.00).